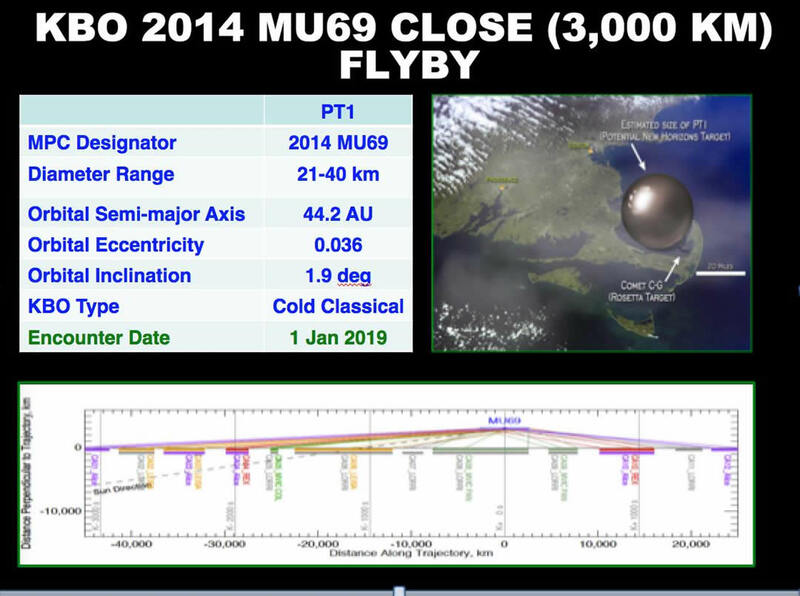 The next close flyby would be of a KBO called 2014 MU69, on Jan. 1, 2019. 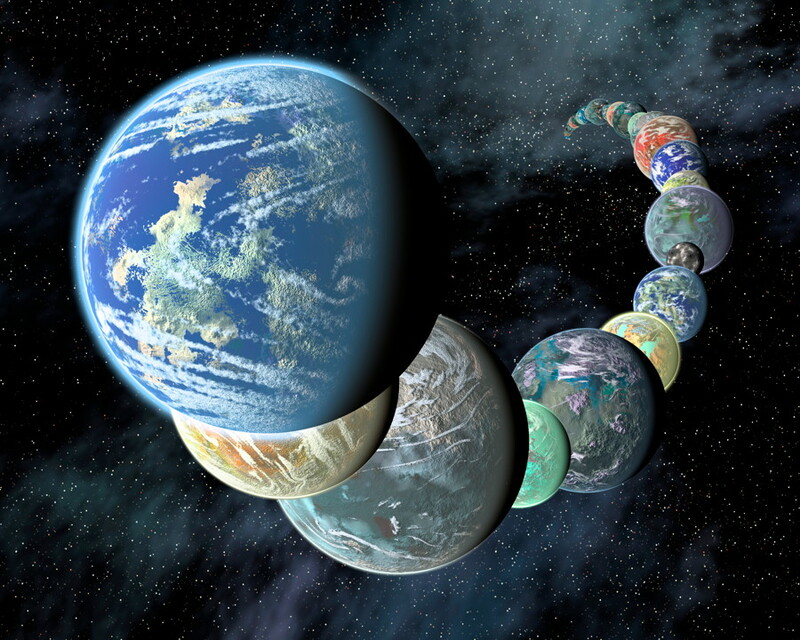 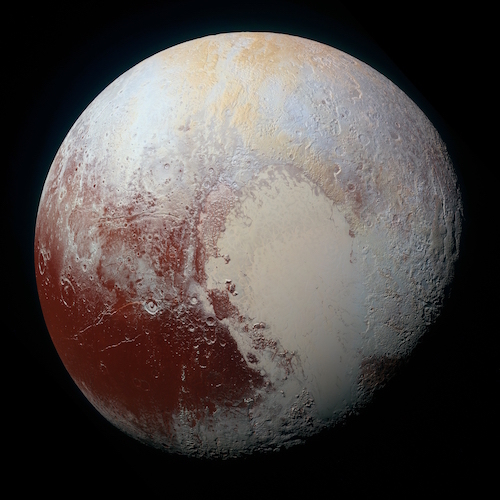 This flyby has been discussed before, but now would be part of a larger extended mission plan. 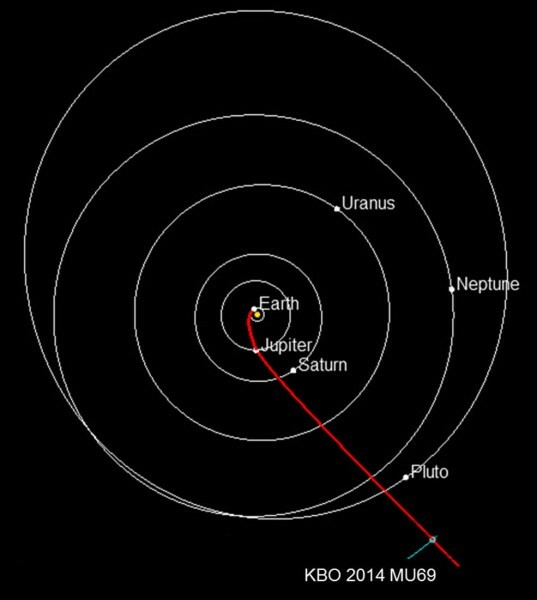 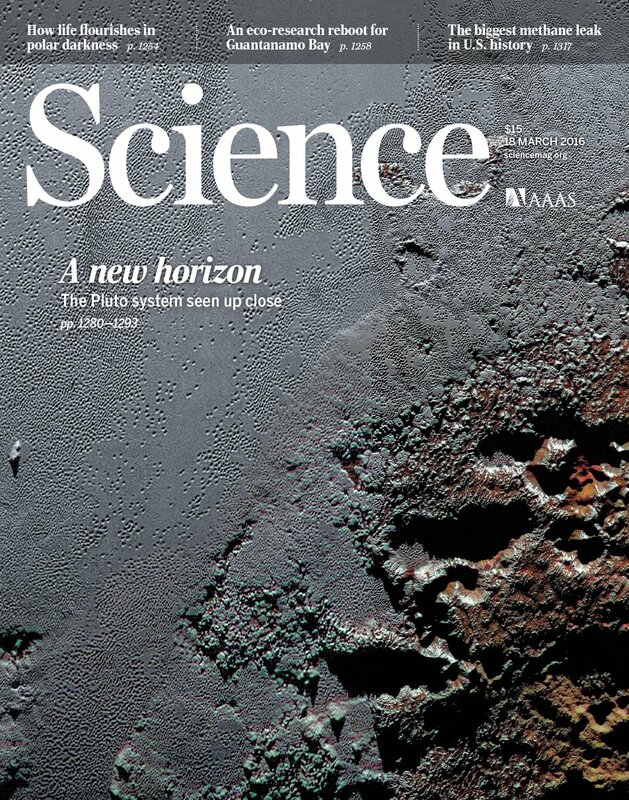 2014 MU69 is much smaller than Pluto, only about 21 to 40 kilometres (13 to 25 miles) across (similar in size to Mars’ two tiny moons), but New Horizons would fly past at a distance of only about 3,000 kilometers (1,900 miles), four times closer than the Pluto flyby. 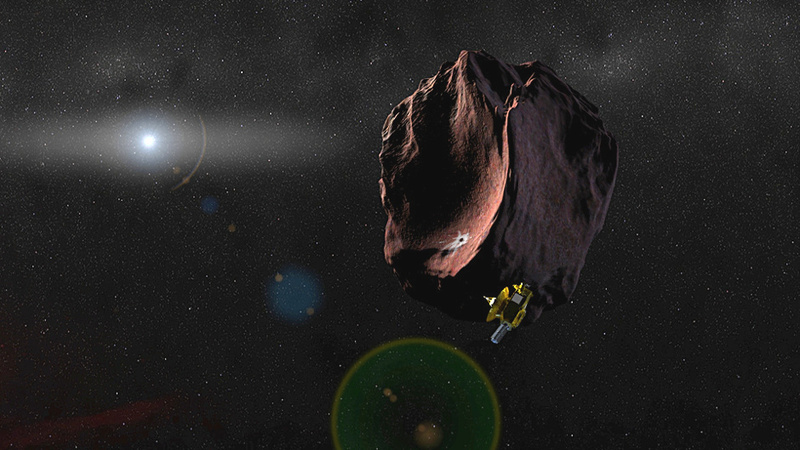 New Horizons has already completed four necessary course corrections to put it on the right path to 2014 MU69.